Ban Ki-moon’s term as United Nations chief is nearly up, and there is every indication the process for choosing a new secretary general will look a lot different this time around. Ban Ki-moon's term as United Nations chief is nearly up, and there is every indication the process for choosing a new secretary general will look a lot different this time around. There have been growing calls from inside and outside the organization, including strong criticism from civil society, to make the selection process for UN chief more inclusive and transparent than it's been since the organization was established in 1945. For the first time ever, the UN has set up a web page where the names of all the candidates, along with their CVs, are being published for everyone to see. "I think one could say it is historic,'' says Ian Martin, executive director of Security Council Report, an online research group that monitors the work of the council. "It's a degree of transparency that has never existed," he adds. "We're in uncharted territory." Although the secretary general is appointed by the General Assembly, the candidate is submitted on the recommendation of the 15-member Security Council after a secretive (and sometimes lengthy) process of straw votes and vetoes. Until now, there was no real role in the process for the wider UN membership other than to rubber-stamp the candidate put forth by the council. Mogens Lykketoft, the president of the General Assembly, has made clear he will ask everyone who submits a CV to come meet with all the countries – on a voluntary basis – so that everyone has a chance to weigh in on the candidates. Lykketoft says ideally, these informal interviews would begin in spring before the Security Council starts its selection process in July. "It's finally up to the whole membership to decide," he says. His declaration follows another first in December, when he and the president of the Security Council issued a joint letter to kick-start the application process, which explicitly encouraged states "to consider presenting women, as well as men, as candidates." Despite resolutions aimed at gender parity, the UN has a checkered past when it comes to appointing women to senior positions. According to the Global Peace Operations Review website, 83 per cent of new appointments last year went to men. At the end of 2015, only about one-quarter of the UN's senior officials were women. 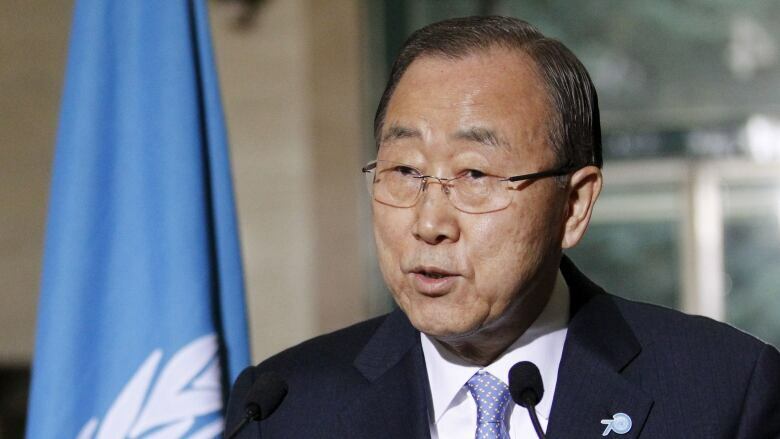 More than two dozen names have been bandied about in the media and elsewhere as possible successors to Ban Ki-moon. 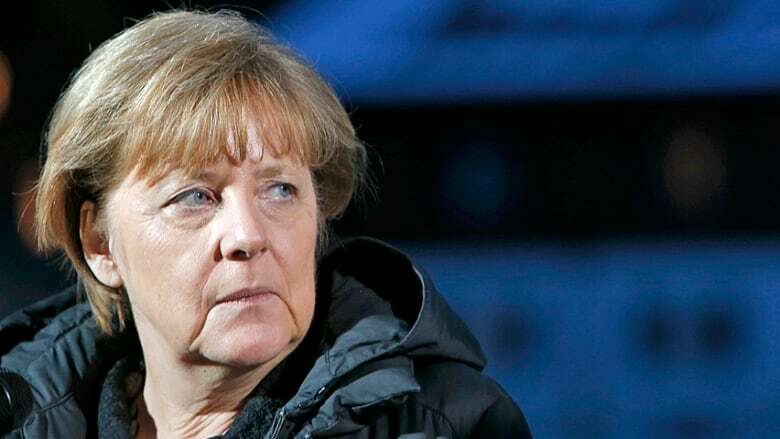 They include Bulgaria's Irina Bokova, who is currently Director-General of UNESCO; Chilean President Michelle Bachelet; former Australian prime minister Kevin Rudd; former Slovenian president Danilo Türk; one-time New Zealand prime minister Helen Clark; former UN High Commissioner for Refugees Antonio Guterres; and even German Chancellor Angela Merkel. To date, none of them have formally submitted their candidature. At the time of writing, only three states – Montenegro, the Republic of Croatia and the Former Yugoslav Republic of Macedonia – had formally submitted candidates. 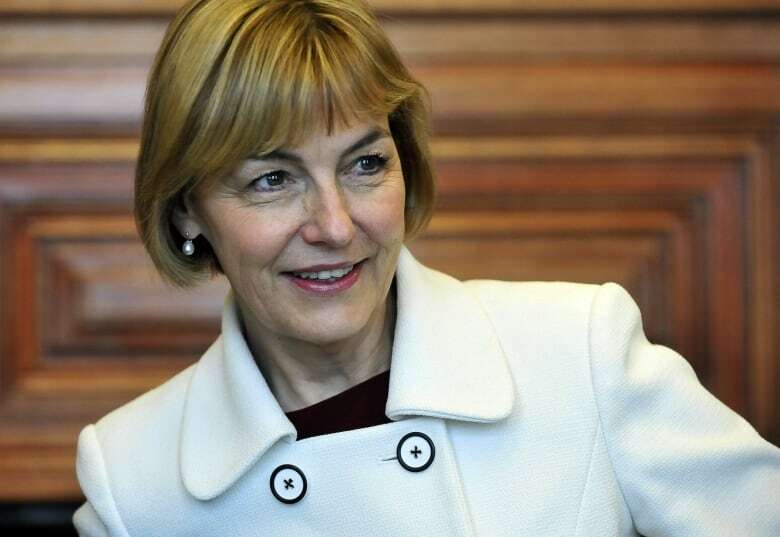 So far, there is one woman contender: Vesna Pusić, Croatia's minister of foreign affairs. Pusić was first elected to the Croatian Parliament in 2000 and helped negotiate her country's accession to the European Union in 2013. A letter submitted by Zoran Milanovic, the prime minister of Croatia, announcing Pusić's candidacy, states that "after 70 years of the [UN]'s existence it is high-time that a woman… be considered on an equal basis." The letter also points out that the "Eastern European Group" is the only UN regional group not to have had a Secretary-General, and Milanovic believes "the principles of equitable geographical distribution" should apply when selecting the next Secretary-General. The two other candidates who have formally submitted their names are also from the region: Srgjan Kerim, a Macedonian with a doctorate in international economics from the University of Belgrade who was president of the UN General Assembly from 2007 to 2008; and Igor Luksic, Montenegro's minister of foreign affairs. Attempts to review the selection process are not new. In 1996, many countries voiced displeasure when the U.S., represented by then-ambassador Madeleine Albright, blocked Egypt's Boutros Boutros-Ghali from running for a second term as Secretary-General. In 2006, and again last year, the Canadian Delegation to the UN circulated an informal paper that called for a clear list of qualifications, the creation of a search committee and the participation of the wider UN membership in the selection process. ''The objective of this proposal is not to reduce the authority of the Security Council … but rather to complement the existing mechanism in such a way that the legitimacy of the process is itself enhanced,'' reads the paper. Ian Martin with Security Council Report says there was initially "strong resistance" from the permanent members of the Security Council to reform the process. But he credits the UK for showing greater initial receptivity to the idea than the other veto-wielding members. William Pace, who is with the global advocacy group 1 for 7 Billion, believes this added transparency will encourage highly qualified, independent candidates to put themselves forward, and it will discourage the five permanent members on the Security Council – the U.S., Great Britain, France, Russia and China, also known as the P5 – from blocking them without good reason. 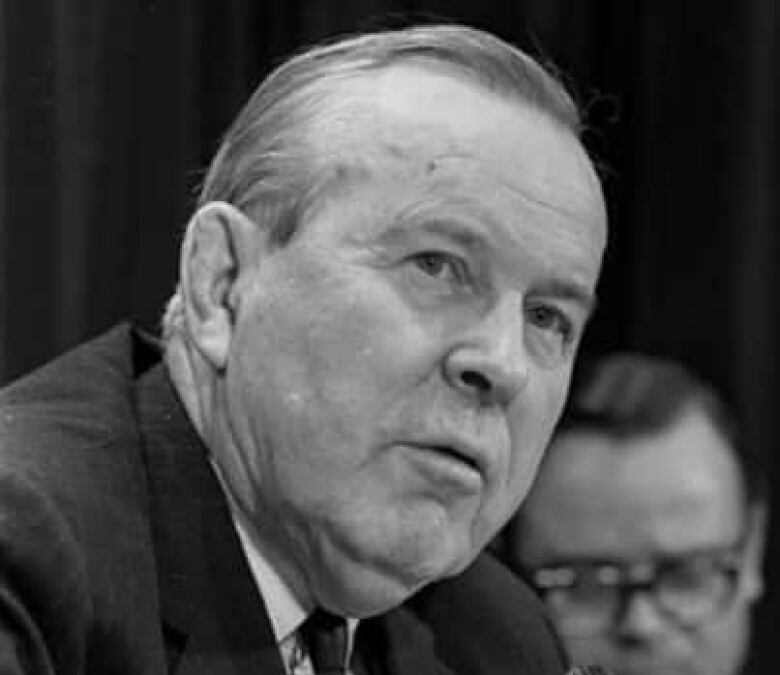 Pace gives the example of Lester B. Pearson, the Nobel Prize winner and former Canadian prime minister, whose candidacy for Secretary-General was twice blocked by the Soviet Union. He says that when the Soviets vetoed Pearson in 1953, "what was reported was that they basically were saying, 'Don't give us a NATO national to be Secretary General of the UN.' It was the Cold War." Pace says "you don't know this officially because there is no transparent, formal record of what happened." But he adds this is the "kind of misuse of the veto … that needs to stop." His group is not only advocating for the list of applicants to be made public, but it believes the council should present more than one candidate to the General Assembly and that the Secretary-General should be limited to one term. The assembly has never rejected the council's candidates, but Pace is confident "this rubber-stamping role is over."